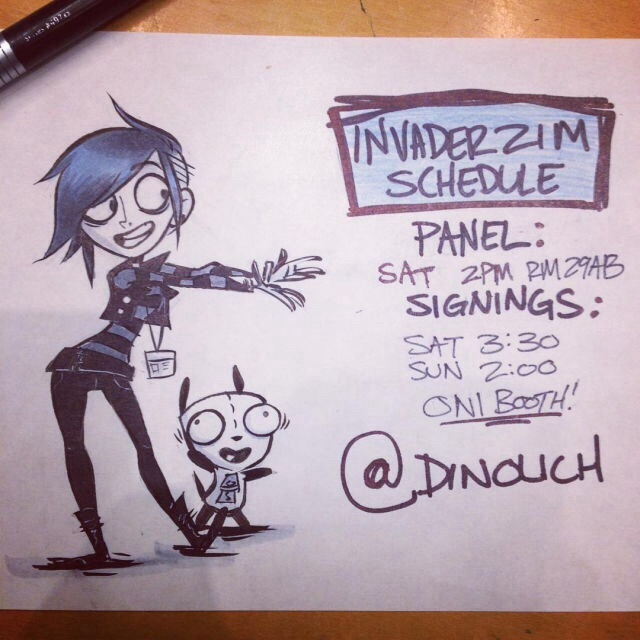 i almost forgot, Invader ZIM is out this week and I'll be signing and speaking with the rest of the team at San Diego Comic Con. Come to the events! Tweet at me! Buy the comic! I will be astonished if I ever find a negative review on these event location rentals. They are absolutely amazing, and you'd be crazy to party anywhere else in the city.